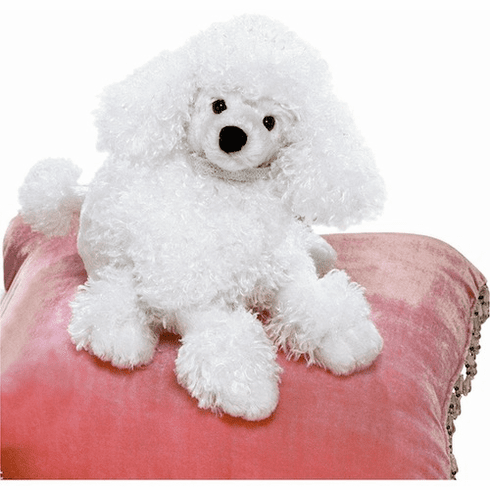 Home > Toys > Plush > Search By Animal > Dogs > Small Poodle 9"
This fluffy white Poodle has an adorable poodle-cut, and is made of the softest textured plush. Measures 9 inches and is created by Gund. GUND is known worldwide for its top quality, as well as its soft and huggable designs. Since their products are perfect for playing with, displaying, and collecting, GUND products are cherished by both children and adults.